Gem Sweater Creation featuring special guest emcee LESLIE HALL!!! Leslie will also present a lecture on the history of gem sweaters for your entertainment. 7:00 pm – See ya' next year! jeaaaalous!! 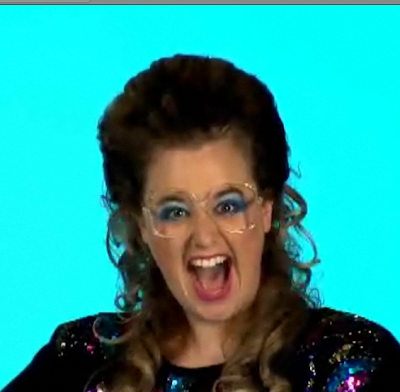 i *LOVE* leslie hall. and gem sweaters. have a fantastic time!!! So excited for this, too - it's so close to our home! 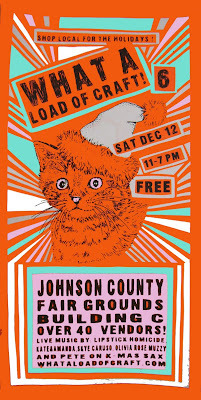 I'll be checking it out during the day, but I'll have to miss the deathmatch because of a Christmas party I'm attending. Good luck with your sales!